OCMTC BOAT CAPTAIN CHAZZ RELEASED 23 WHITE MARLIN ON AN OVERNIGHT TRIP ON SUN./MON.!!!! WOW!!!! CONGRATS TO THE CREW! 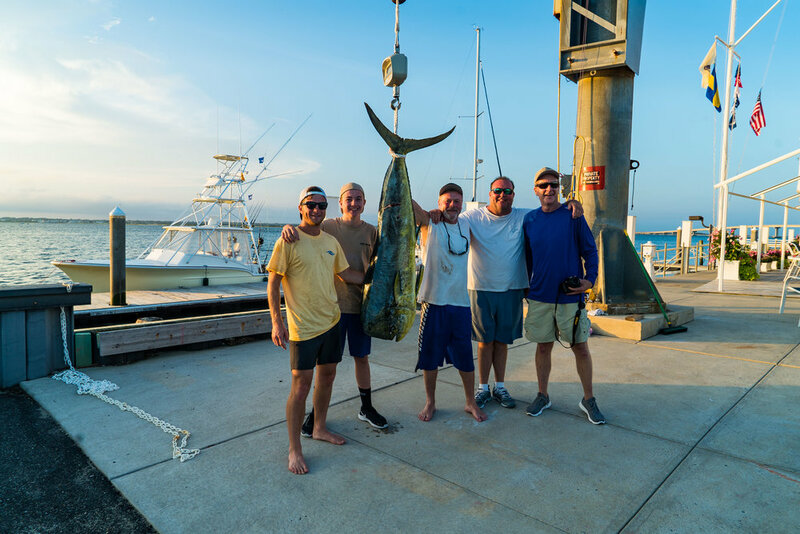 OCMTC CLUB MEMBER EDDIE KELLY BROKE THE OCMTC RECORD FOR MAHI-MAHI WHILE FISHING THE LABOR DAY JAMBOREE ON THE LISA MARIE. 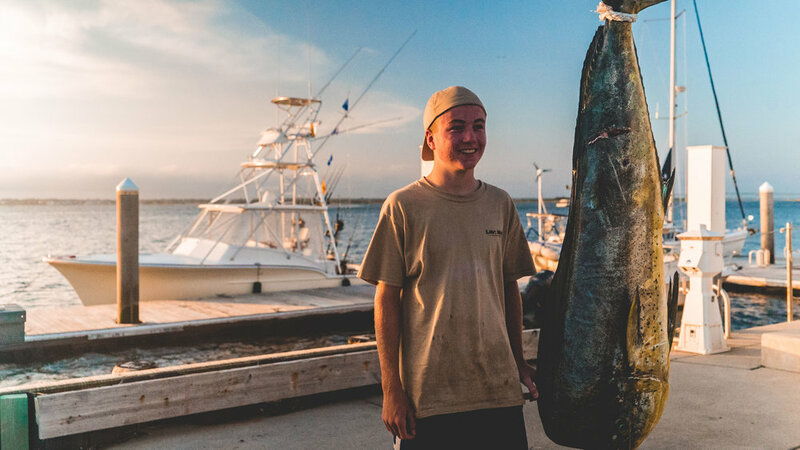 EDDIE'S FISH WEIGHED A WHOPPING 66LBS! CONGRATS TO JUNIOR ANGLER EDDIE, WHO WAS FEATURED ON ACTION NEWS ON SUNDAY NIGHT AND THIS MORNING. WATCH CHANNEL 6 ACTION NEWS AT NOON OR GO ON THEIR WEBSITE FOR THE REPORT.